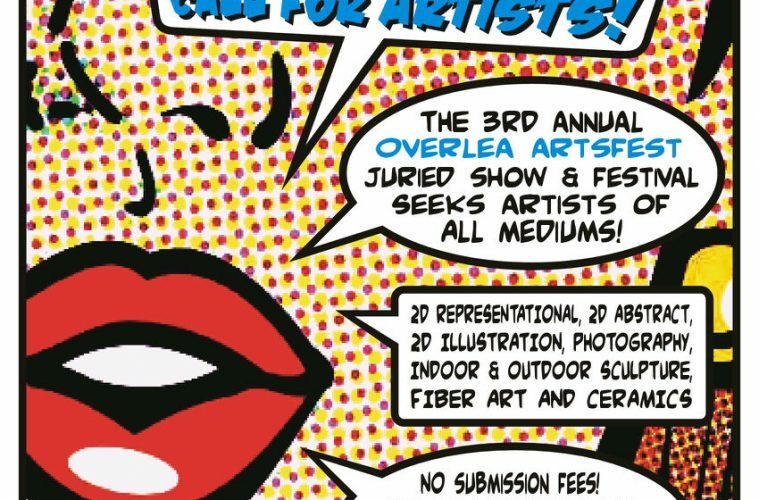 It’s time for the 2018 Overlea ArtsFest juried competition and show! This year’s event happens on Saturday June 2nd from 10 to 6, at the Natural History Society on 6908 Belair Road in Overlea. Deadline for art submissions is Sunday April 15th at midnight! 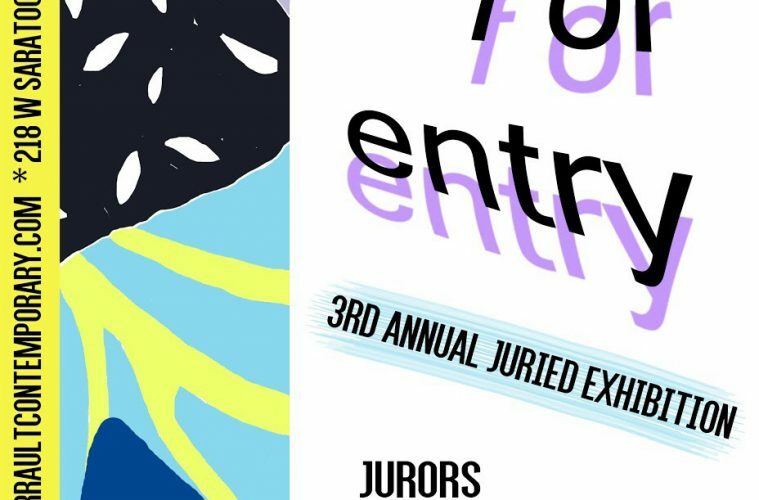 We would love to invite all artists associated with your organization to submit their artwork for consideration in our juried show for this year. The Call for Artists flyer and instructions are attached. Please feel free to distribute them to your artists, students, instructors and associates, as well as anyone you know who might be interested in participating. You are also invited to attend the Overlea ArtsFest on June 2nd, for all day performance entertainment, great food vendors, art activities for all ages, and of course the juried show with prizes. We will send you the official event flyer later. 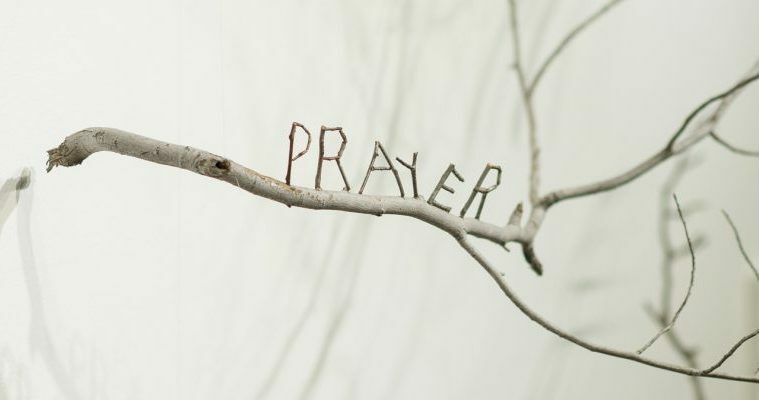 Participate in Out of Order (OOO): MAP’s 21st Annual Benefit Exhibition and Silent Auction! Participating artists receive free admission to OOO! First time participating? Review Out of Order’s frequently asked questions here! To download the prospectus, click here! MAP will have an Artist Information Workshop on Saturday, March 24, 2018, at 1 pm. We look forward to seeing your work on OOO Installation Day! For questions about Out of Order, email MAP’s Program Manager, Naomi at naomi@mdartplace.org. 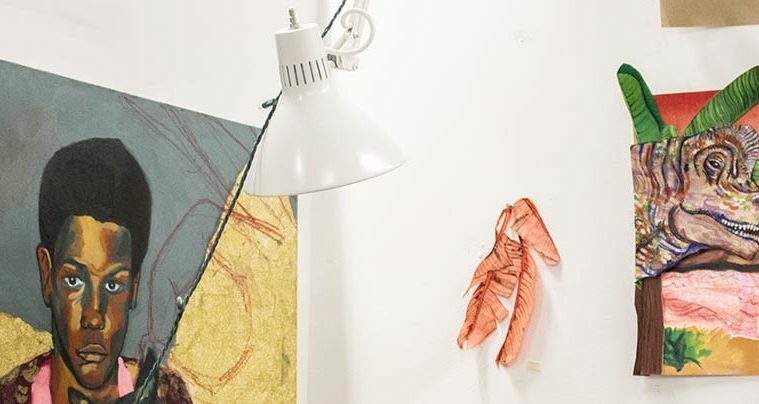 Each year, Arlington Arts Center selects artists from across the Mid-Atlantic region for solo exhibitions in AAC’s seven separate gallery spaces or outside on the grounds. 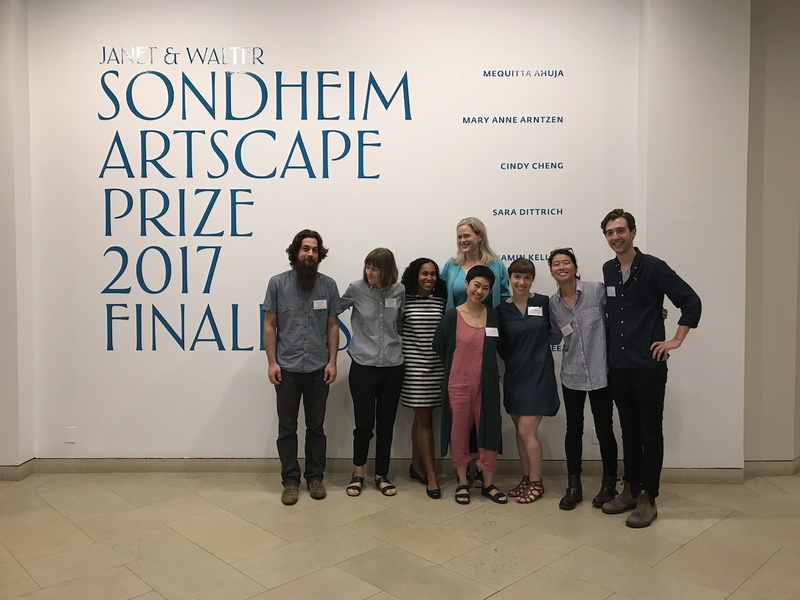 Six artists will be selected from this call for Fall SOLOS 2018. 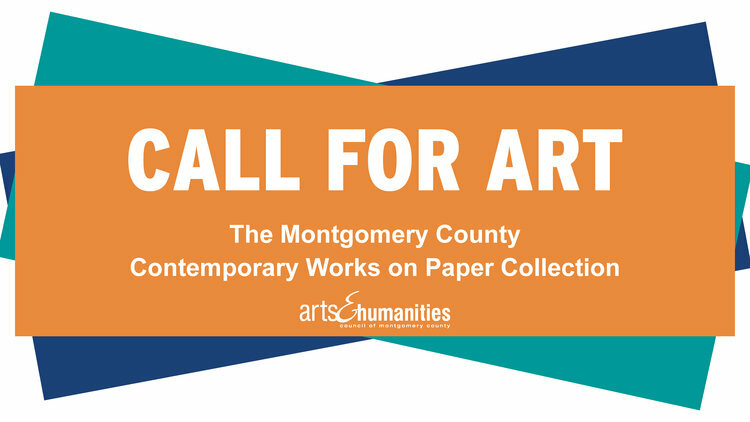 Proposals that specifically consider AAC’s space, layout, and surrounding environs are encouraged. The submission deadline is April 9, 2018. The juror’s for Fall SOLOS 2018 are Cecilia Wichmann, Assistant Curator of Contemporary Art, Baltimore Museum of Art and Maria del Carmen Montoya, Assistant Professor of Sculpture and Spatial Practice, George Washington University. Through our innovative mentorship model, residents will work closely with practicing professional artists.